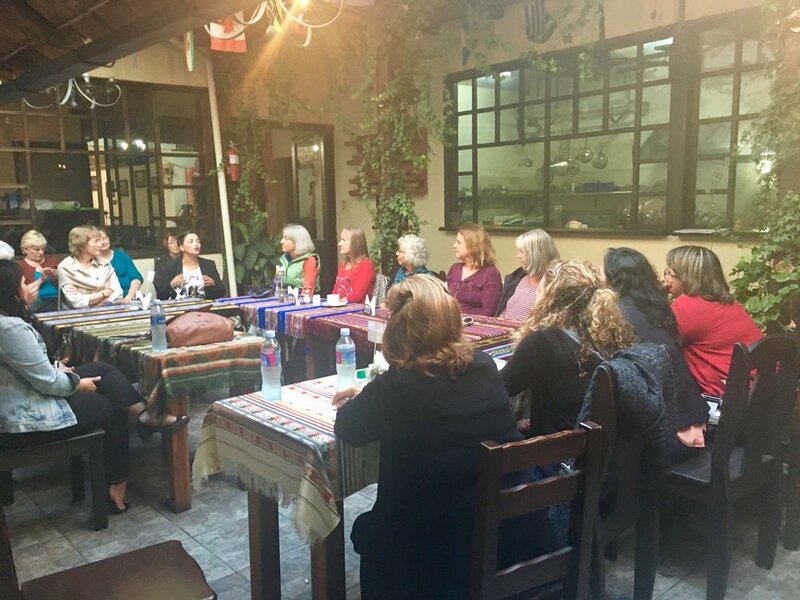 They met with nonprofit leaders and ministry leaders, presented to a women’s bible study, facilitated four trauma recovery counseling and prayer sessions, and, thanks to Leah Diaz, were even on local Christian cable TV! In Ecuador, domestic violence is experienced by 3 of 4 women. This is higher than in the USA (1 in 3) and Mexico (2 in 3). In Ecuador, it’s an epidemic! Leaders they talked to are very hungry for our material and training. 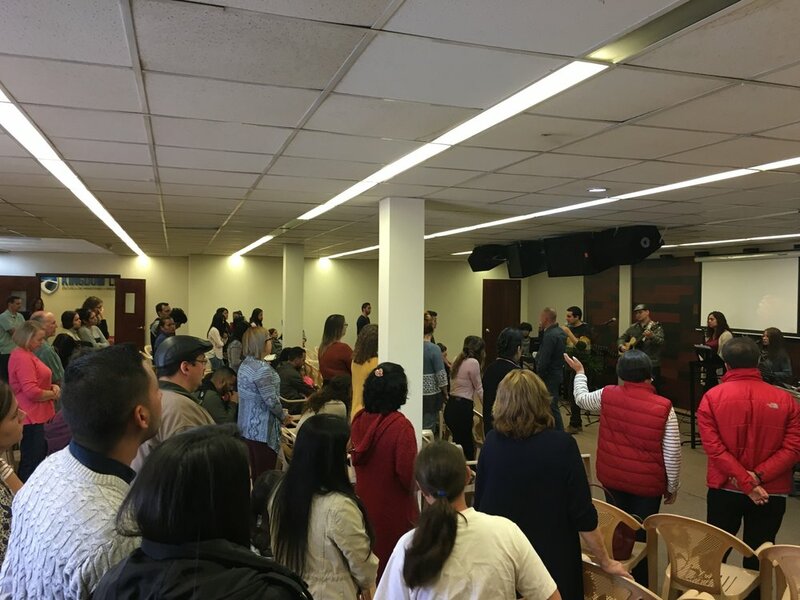 Thanks to the hearts at Iglesia Impacto International, especially Pastors Bobby and Lori Leek, and Associate Pastor, Jennifer England, doors are flying open for our first international satellite! On March 29th, we held our first virtual women’s support group. The group is populated almost exclusively by bi-lingual expats living and/or working in Cuenca and is at capacity. Many participants are interested in becoming Door of Hope support group leaders. We thrill at the thought of Spanish-speaking groups for Ecuadorian women starting this summer! Our Authentic Hope Support Group Manual is being translated into Spanish and will be published, making it widely available. In October, if God supplies the funding, we’ve been invited to provide a women’s conference and an equipping conference for ministry leaders. Pastors Bobby and Lori have opened their home for our team to stay in, and have offered their church space for the conferences. We are so grateful to you, Bobby and Lori! Thank you! We’re looking into starting a legal nonprofit in Ecuador, under Door of Hope, which will make us an independent entity able to set up a ministry center, raise funds locally and even buy or rent space for a 12-18 month women’s shelter. Knowing the God we serve, He’s calling in more people and resources to make this satellite sustainable and equipped to bring His hope and healing to the hurting families of Ecuador. If you sense God is calling you to donate time and/or money toward our work in Ecuador, please contact either Diane Stores at diane@doorofhopeministries.org or Jodi Hill, at jodi@doorofhopeministries.org. Thank you!